The main event of Glass industry in Russia in its 21st year, an event for attendees to discuss, debate and discover the latest innovations within glass manufacturing. Glassman South America is an international exhibition and conference for the hollow glass manufacturing industry. This year it returns to Sao Paulo, Brazil, a dynamic financial centre and one of the most populous cities in the world. 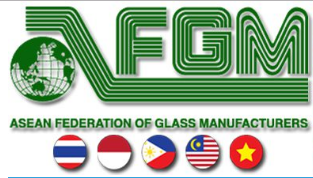 The China Glass Expo is one of the largest fairs in Asia and one of the most important for glass production and processing. It acts as a springboard for an increasing number of international companies and offers matchless opportunities and insights into China vibrant glass industry. 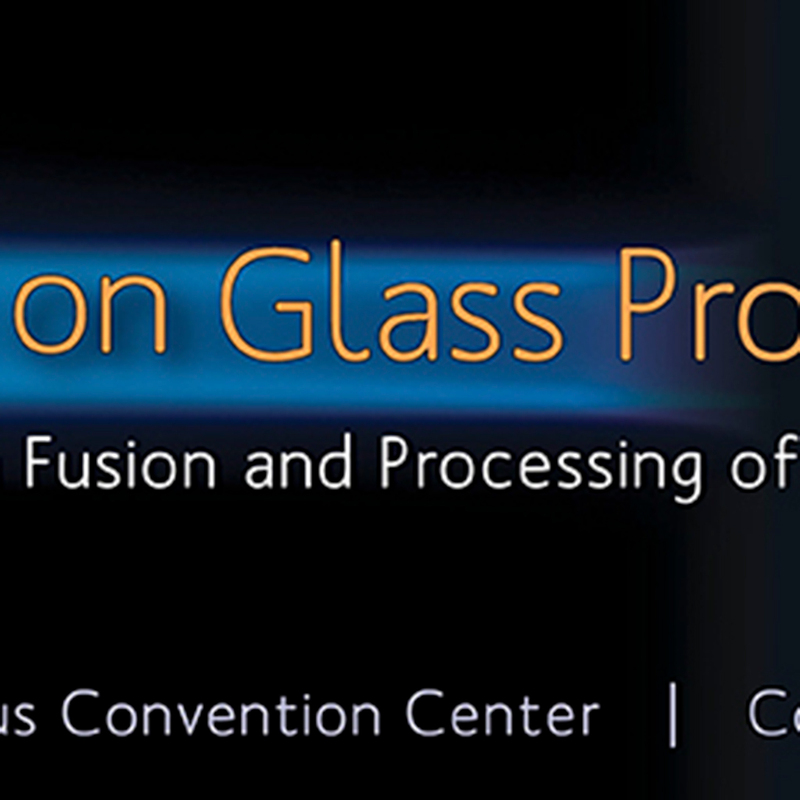 The largest glass manufacturing conference in North America.